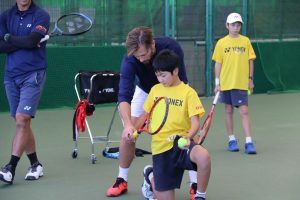 I just came back from Japan, where I was coaching at YONEX Vamos J tennis camp. 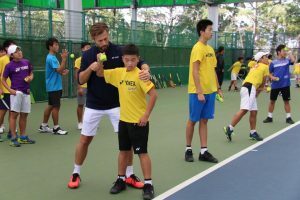 Vamos J is one of the biggest tennis training camps in Asia and it’s being held in different Asian countries every year. 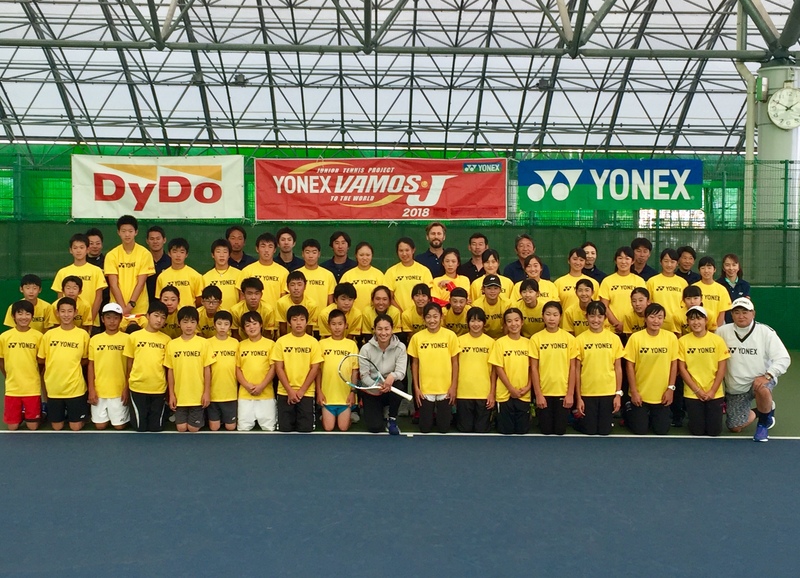 Vamos J Japan is the most important one and this year it has hosted sixty players and fourteen coaches. Special guest of the event was former world nr. 4 and Japanese tennis legend mrs. Kimiko Date. 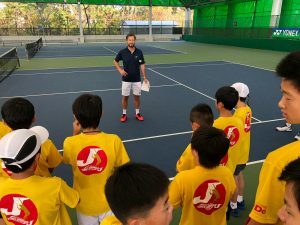 For me it was a real privilege towork alongside well known Japanese coaches like Etsuko Inoue, Yuka Yoshida and Yoshinori Nakayama. 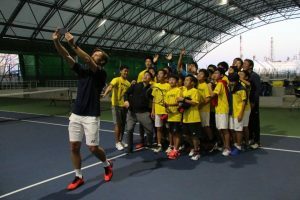 But, it was more than a pleasure to coach and spend time with fifty Japanese kids. Same goes for a small group of Chinese kids. They gave me respect, showed me emotions, smile, kindness and a level of dedication like I’ve never seen before. It’s a dream for every coach or teacher to work with them. And Japan, this country, those people always somehow exceed my expectations. 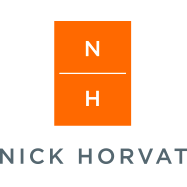 It’s just special, different, it’s clean, organised, welcoming, It’s the food, the best food, it’s the people with respect, it’s just better than you will expect!